The twenty-sixth edition of our essential annual survey and directory of long term care services for older people and younger adults in need of specialist care. Twenty-sixth edition. (468pp). Published 7 August 2014. 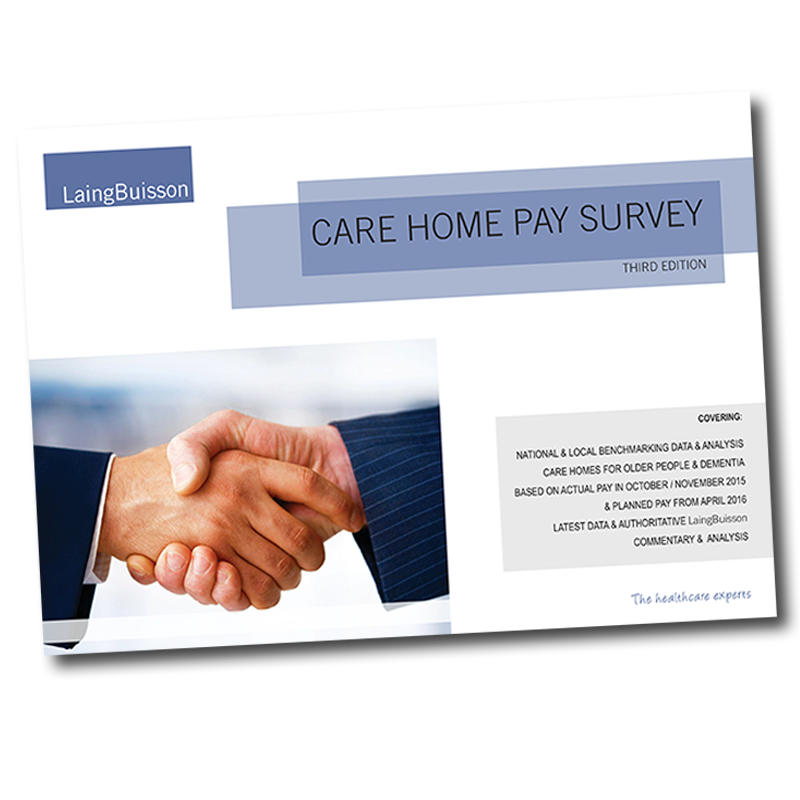 With information derived from LaingBuisson’s exclusive annual survey of providers of long term care services for older people and younger adults in need of specialist care services, this directory is the Yellow Pages of the long term care sector. An essential tool for commissioners operating within local authorities or clinical commissioning groups, the directory is an invaluable resource tool when looking for the main contact details of all long term care groups (those providers with three or more facilities). 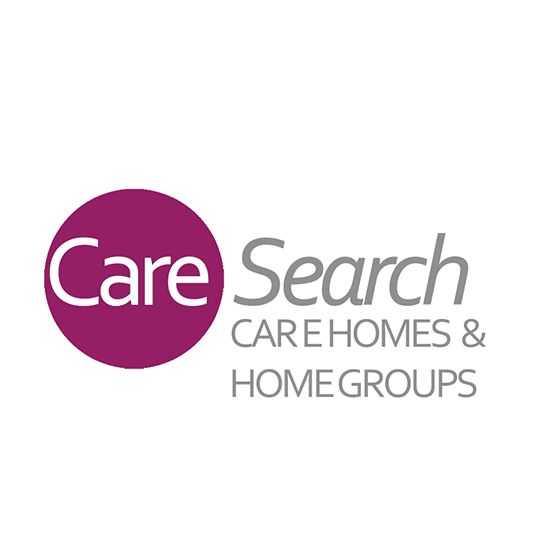 It lists the names and addresses of all facilities for older people operated or managed by those provider groups and includes information on bed numbers and registration type. 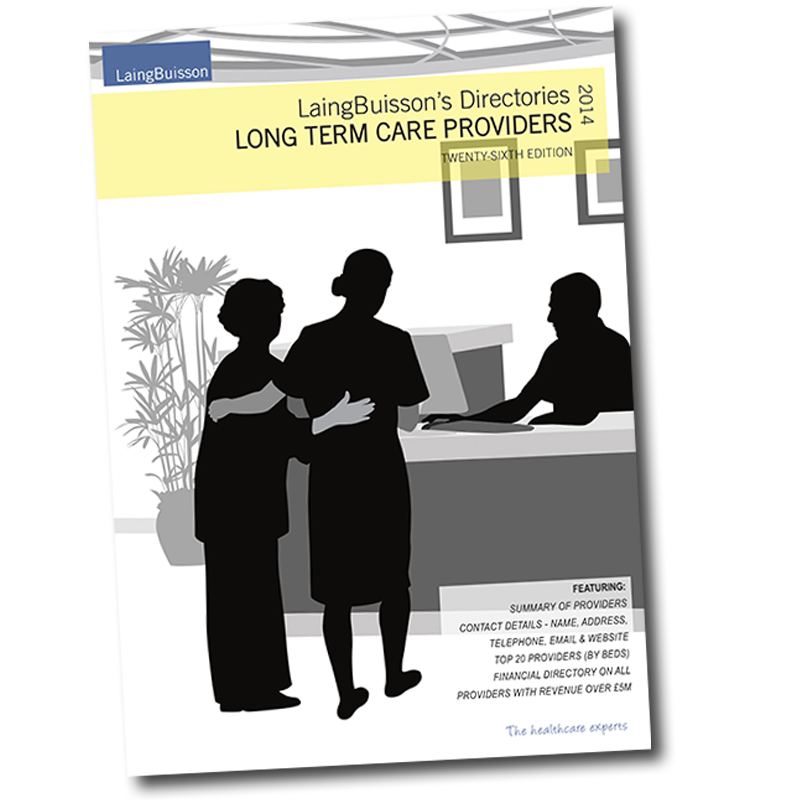 With all information searchable via Adobe Acrobat’s tools, LaingBuisson’s Directories LONG TERM CARE PROVIDERS is a publication which means that data is never more than a click away when looking for the care available in your area whether you’re looking to commission, to expand or to invest. Summaries of company histories, acquisitions and developments. 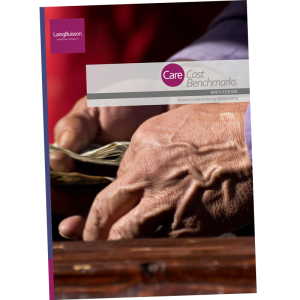 With increasing attention being paid to the financial longevity of long term care providers – and the Department of Health and CQC encouraging commissioners to look at the financial stability of anyone with whom they work on care provision – LaingBuisson’s directory is the only one stop shop where you can easily find the latest accounts of all care provider groups where revenue is in excess of £5m per year. This feature provides you with a comprehensive overview of financial performance over the past five years, something that could take considerable time to research through alternative means – making this an invaluable resource when making any commissioning decisions. 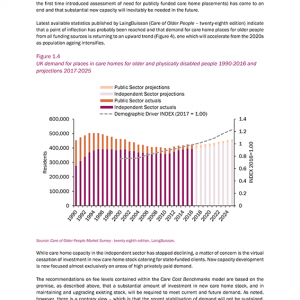 In this section LaingBuisson tabulates the latest available accounts of major care home groups providing services for older people, people with physical disabilities, people with learning disabilities and people with mental health care needs. Data is included on all operators with three of more facilities who produce annual revenue in excess of £5m per year. Numbers, Unit Cost, Unit Revenue. Additional information on each company includes ownership category, share capital and issues, ownership/significant share holdings, loan details and depreciation policy. This makes LaingBuisson’s Directories LONG TERM CARE PROVIDERS the most comprehensive at-a-glance tool available when it comes to reviewing the financial performance and estimated future prospects of a provider – a concern set to become part of the Care Quality Commission’s remit following announcements from the Department of Health.